In today's digital world it’s rare for us to receive hand written letters. Aidan recently won a local competition with his prize being a ticket to the upcoming EGX rezzed conference (@EGX) in London in April. 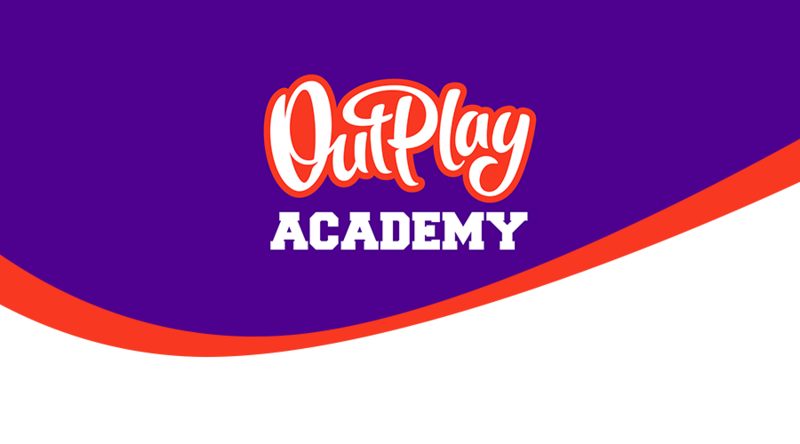 When Aiden’s grandmother reached out to see if there was anything Outplay could do to help Aidan understand a bit more about how games are developed, we organised a surprise visit to the Outplay studios! Aidan has been diagnosed with high functioning Asperger’s, his love of computers has helped him cope with this, so we couldn’t resist the opportunity to invite him into the studio to learn more about the development cycle of a game prior to his attendance at EGX. The day started with a visit to QA. Not knowing what QA was (Aidan apprehensively admitted googling it before his arrival), he was a little unsure, however, he found it so interesting and varied that it turned out to be his favourite department of the day. Aidan also spent time with the code department which was originally the focus of his visit. Although 16 now, when Aidan was just 14 after having saved for many years he built his own PC where he designed his own game, that he now plays with his friends. A fantastic achievement for someone so young. Already Aidan has reported back that he’s signed up for Dundee’s coder dojo. Part of a global collaboration, CoderDojo provides free coding clubs for young people. It enables them to learn everything they need to become a great programmer whilst providing a safe, fun and sociable environment to do it in. It was a pleasure to welcome Aidan into the studio to spend time with our team learning all about the game development process. Keep up with the latest stories and follow us on Twitter!